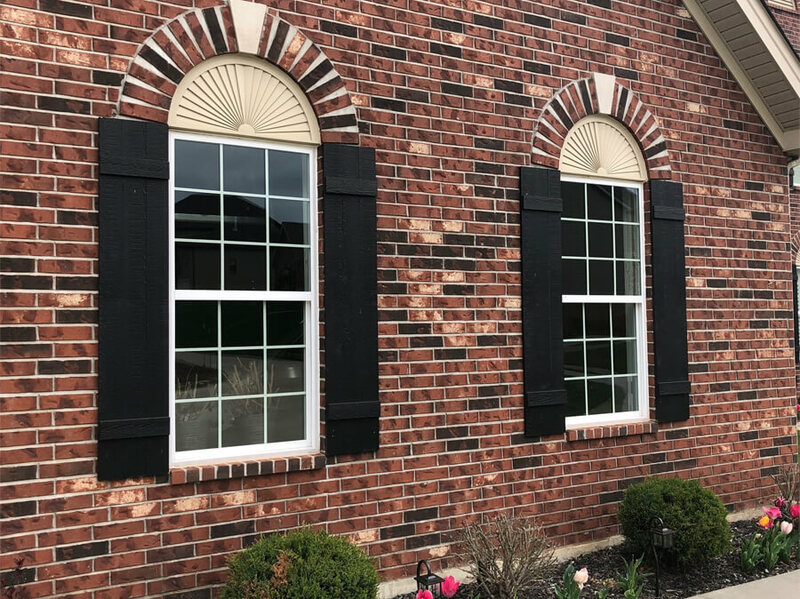 Q: Are these shutters pre-assembled? 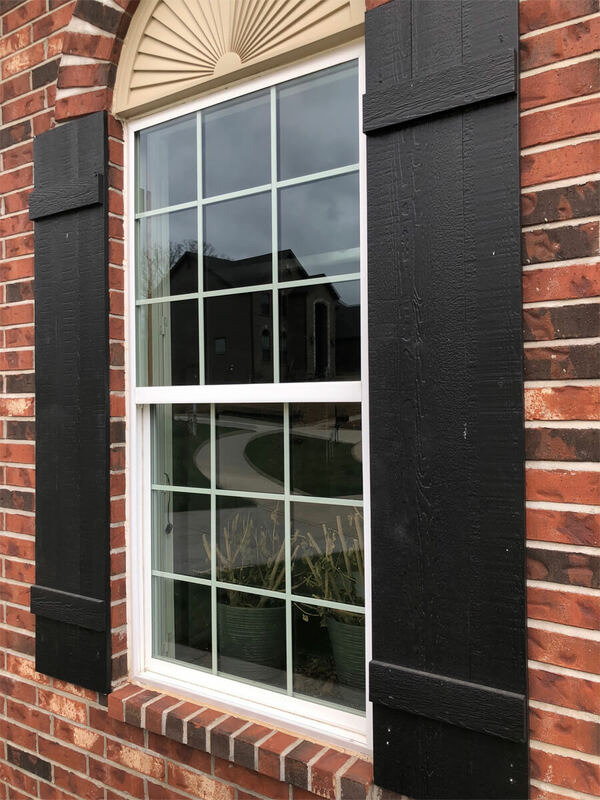 A: Yes - all shutters are pre-assembled and fastened together. However, they only come primed and will need to be painted. A: Use a high-quality exterior grade acrylic latex paint or oil/alkyd solvent based paint. 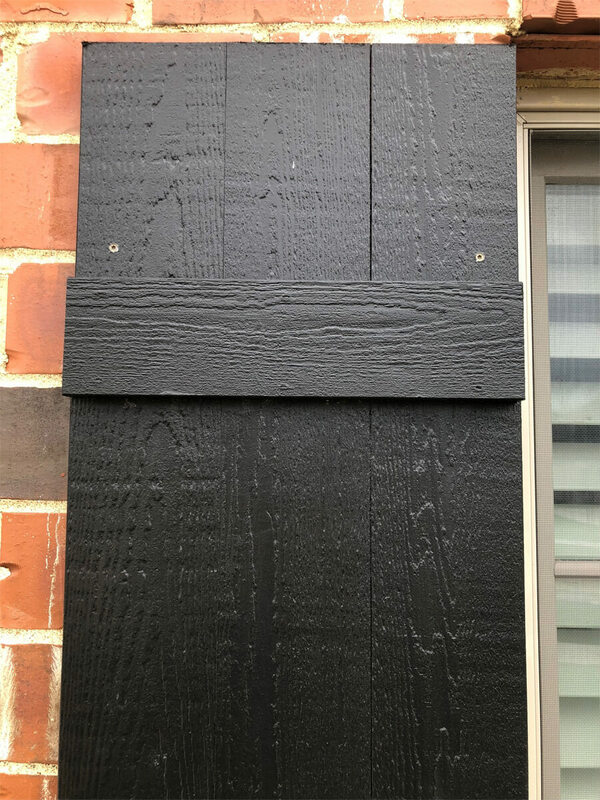 A: Once painted, they can be installed directly to the siding using an exterior grade fastener. 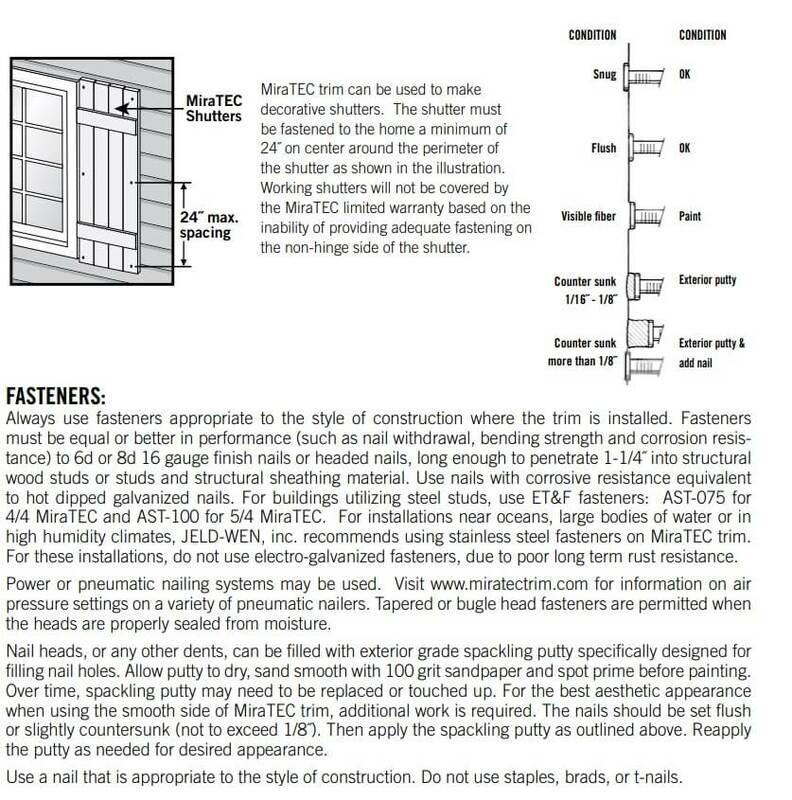 Fasteners should be installed every 24" like the below diagram indicates. 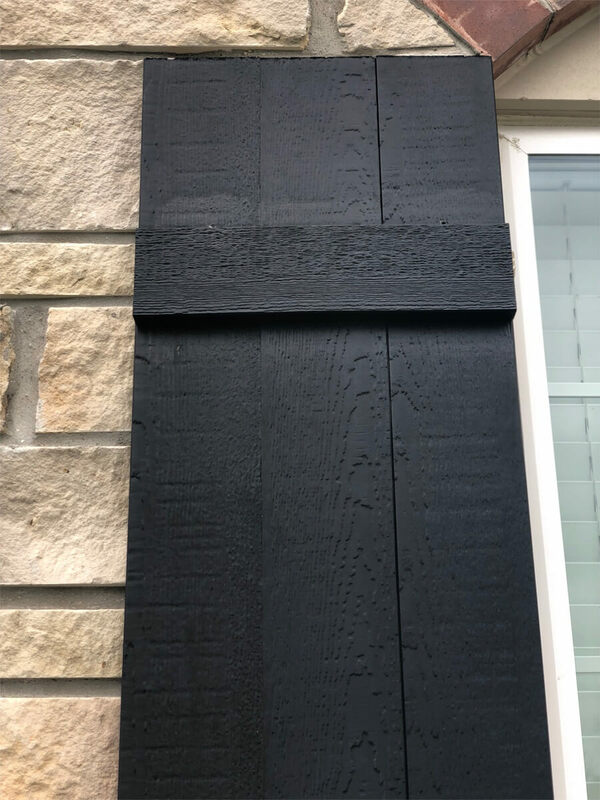 Q: Can I use this with any siding product? 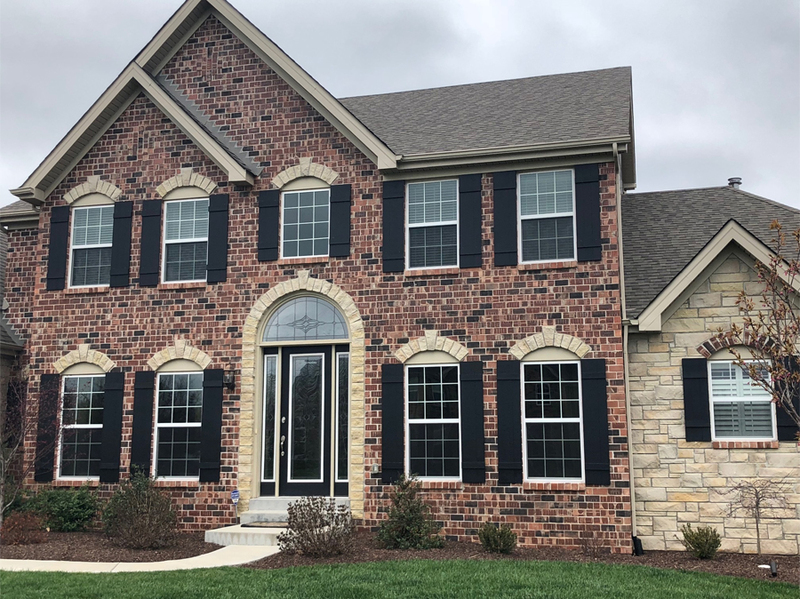 A: Yes - as long as there is nailable sheathing behind the siding, Miratec shutters can be installed with any siding, including vinyl, wood, fiber cement, and brick. 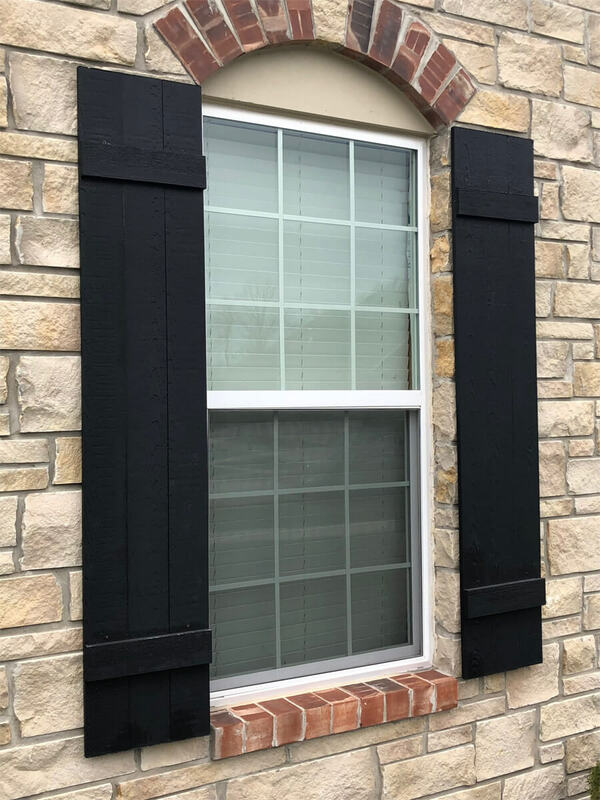 Q: How long will these shutters last? A: These come with a 50-year warranty and will easily last for decades to come. Depending on the quality of the paint, they may need to be painted or touched up down the road.